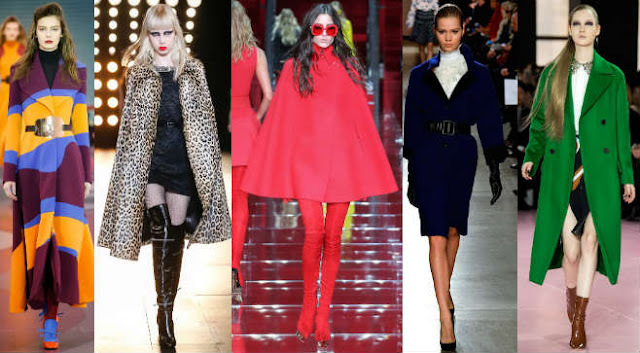 The coat is a stylish, practical and comfortable clothing item, which won the hearts of many fashionistas worldwide. It is a garment that is always present in the wardrobe of every women especially when it comes to the cold seasons of the year. 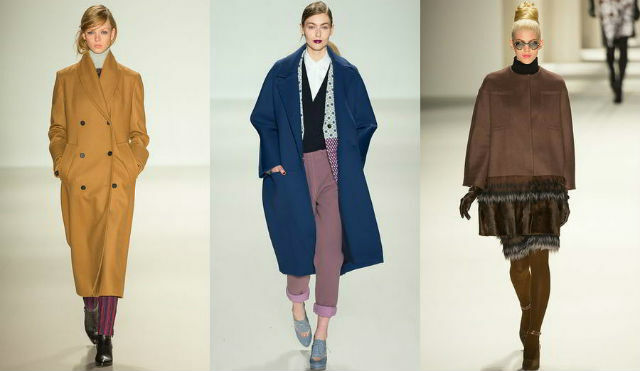 The coat can be combined with everything, the important thing is to choose it according to the chosen style. 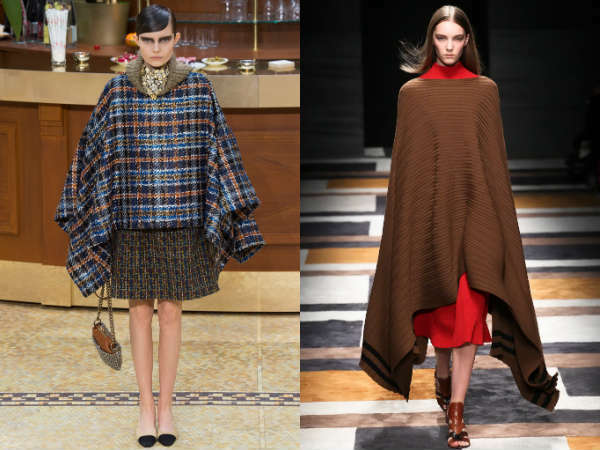 It’s time to find out what coats recommend to wear preferred fashion houses and designers in Fall-Winter 2015-2016 season.